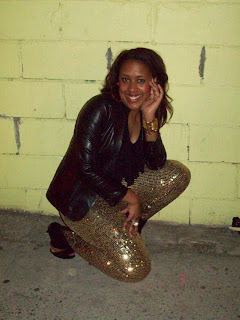 You all know of my major obsession last year regarding sequin leggings. See my sequin portfolio below! Check out these post here and here as well. 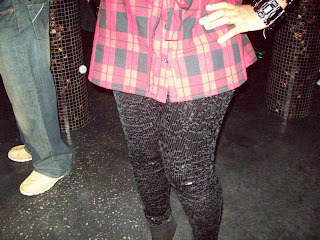 Believe me my quest for all things reflective last year was not cheap but I saw these glittery leggings at H&M for just $19.95. What a steal right? Head over to your nearest H&M before they run out! I also saw these Vegas meets 4th period gym shorts for $17.80 . Bravery and quite a few drinks will also be the reason I make this purchase as well! Forever 21 rocks! What do you think should I get them?